A. Outer ring: GB 12#environmental-friendly aluminum is adopted and is overall die-caSt to take shape, with beautiful structural design. B. Diffuser plate: PS material from Japan Mitsubishi is used. 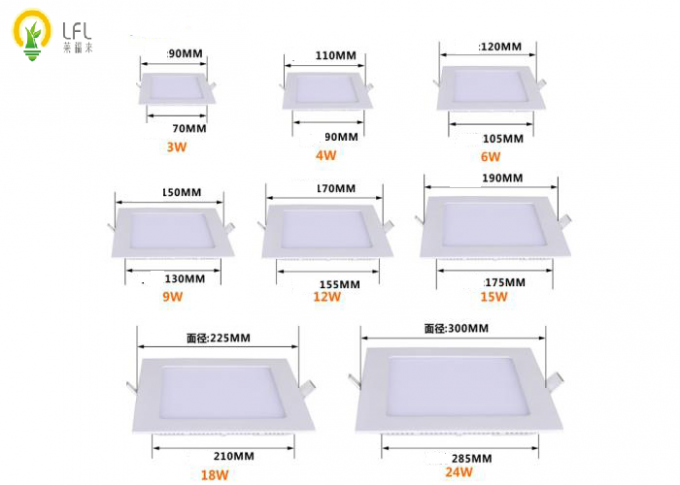 The 1.5mm ultrathin diffuser pate has a light transmittance of up to 92%, and gentle light diffusion can effectively reduce fatigue and create the light environment. 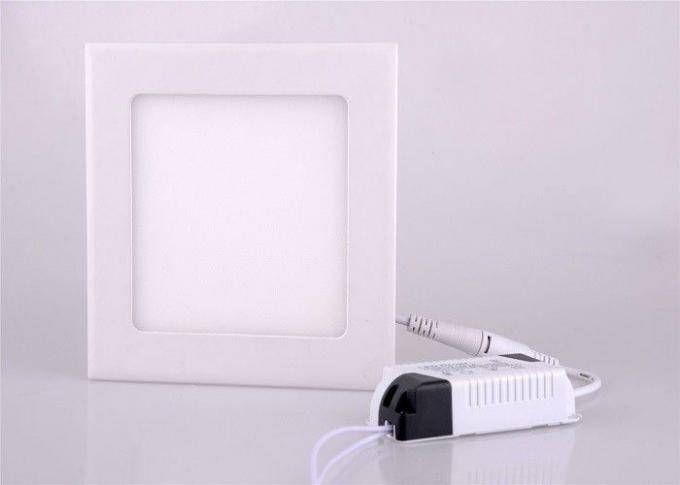 C. Light guide plate: using Mitsubishi material, thickness 4mm with high precision laser dot, make the light even and comfortable, no dark space, can effectively protect the eyes. 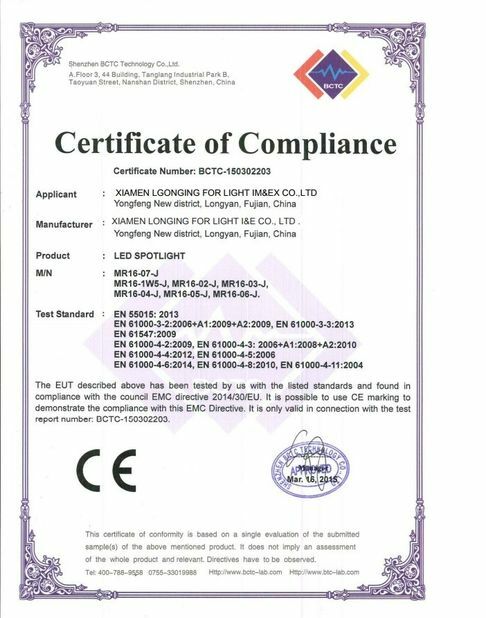 D. Reflective sheeting(round and fan-shape): the Hp LCD TV backlight reflective sheeting has superstrong light reflection,with thickness of 0.25mm-0.55mm. E. Placed cashions: the soft polyurethane foam rubber, sealing, good elastic memory, high temperature resistant, fire retardant, effectively fixed lamp body internal optical components. F. Rear cover: 0.8mm iron back cover, dumb white,fine Elizabeth Barbara ohm two kind of spraying process, spray evenly overall sense. 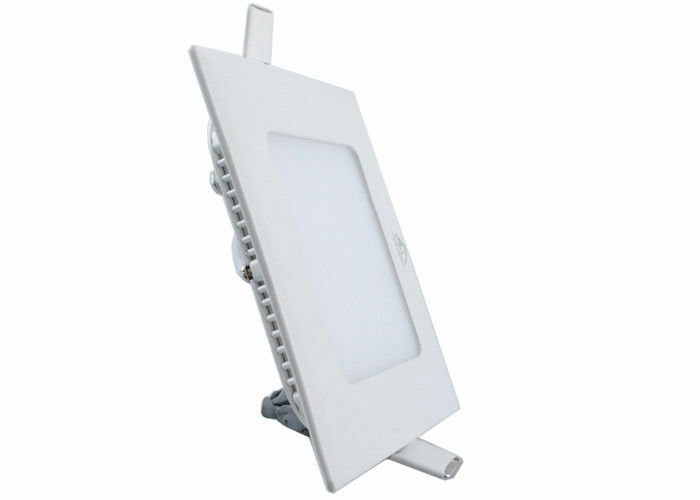 1.Using high lumen SMD light source high intensity aluminum shell,fast heating. 2.Using good reflectivity super thin, super bright LGP which make the lights more equally. 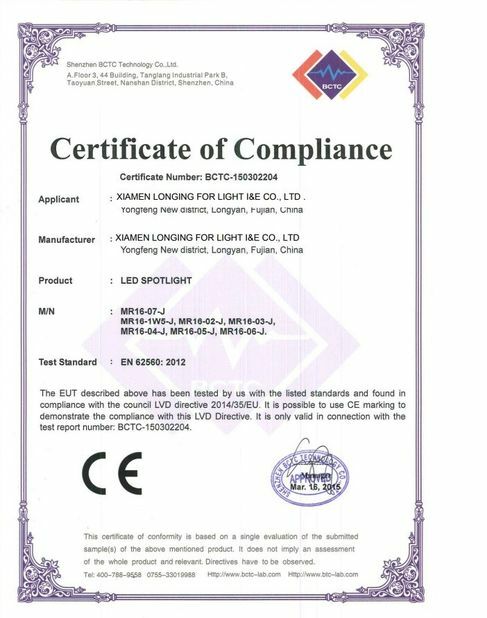 3.Low voltage and constant current driver, no glare the light is soft. 4.Launch in 0.01sec, no flashing, no noise, no radiation. Energy saving,and environmental. 5.This product can show high brightness, without seeing the lamp itself.